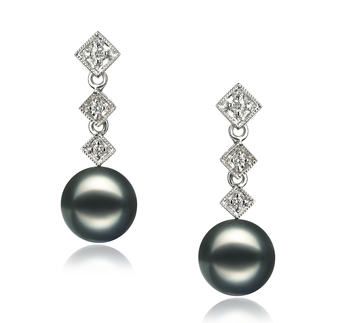 Simply Spectacular! 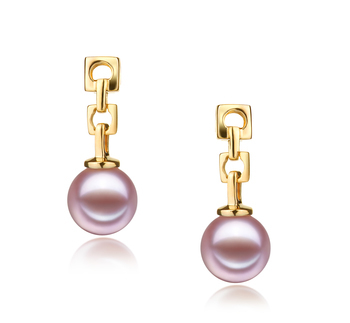 These perfectly sized 6-7mm Pink Freshwater Earrings dangle in a peaceful and stylish setting. 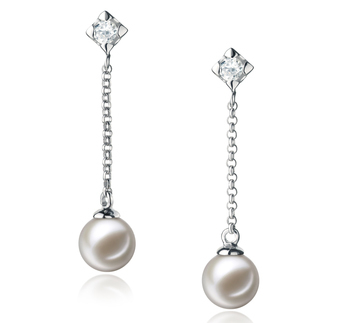 With a total length of 1.3”, they offer a magnificent length to allow the pearls the appearance deserving of a high quality piece of work. 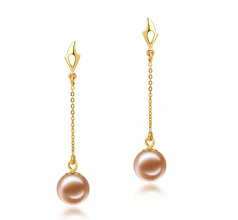 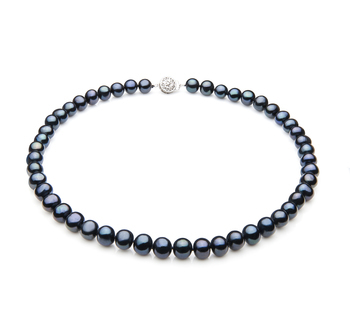 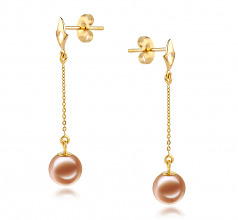 The pearls are a perfectly round shape that is the true calling when paired with the overall graceful length. 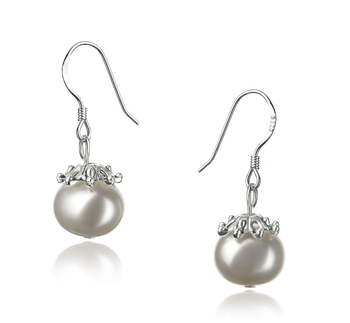 The AAAA mirror like lustre shines over the surface of the pearl bringing a glistening glow to its overall appearance. 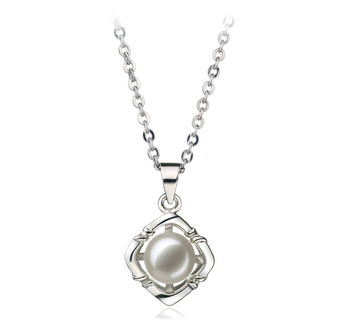 Moving up to it top, it features a delicate and inviting open triangle appearance. The overall earring is 14K yellow gold including the post and buttery backing.